The students of the Académie Rainier III Musique et Théâtre de Monaco, conducted by Lionel Vaudano, display a musical journey through artists, standards and musical trends that have influenced the history of the jazz to date. Lionel Vaudano is an eclectic musician (bassist and drummer) he frequently performs on the main European scenes as well as US ones with relevant artists such as: Curtis Fuller, Russel Malone, Lee Konitz, Scott Henderson, François Janneau, Tigran Hamazian, Alessandro Altarocca, Joe Pisto, Céline Dion, Gianni Morandi, Ivana Spagna, Andréa Boccelli. 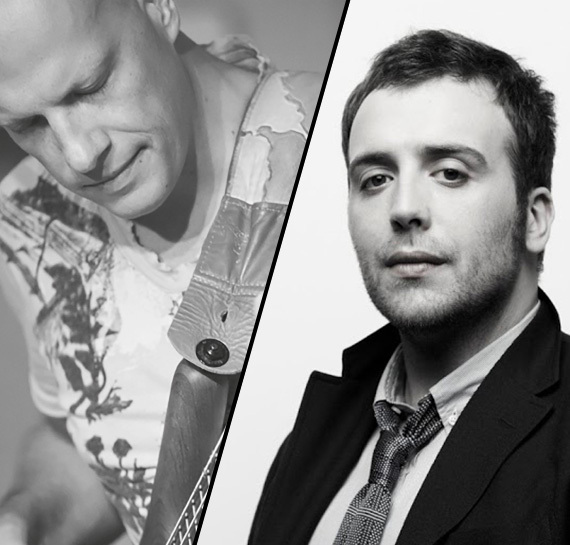 Raphael Gualazzi is the second guest of the Unojazz&Blues Festival of April. Beloved artist, with the panache of Paolo Conte and the energy of Jamie Cullum, the young musician from Urbino will display an unmissable performance, a perfect and harmonious mix of jazz, soul, gospel, country, blues and rock, from italian to english and french. The night will be enhanced by the special participation of DARIANA KOUMANOVA, multi-award-winning musician, and her trio. PARTERRE 30€ – BALCONY 20€ plus booking fee. The proceeds will be devolved to charity.